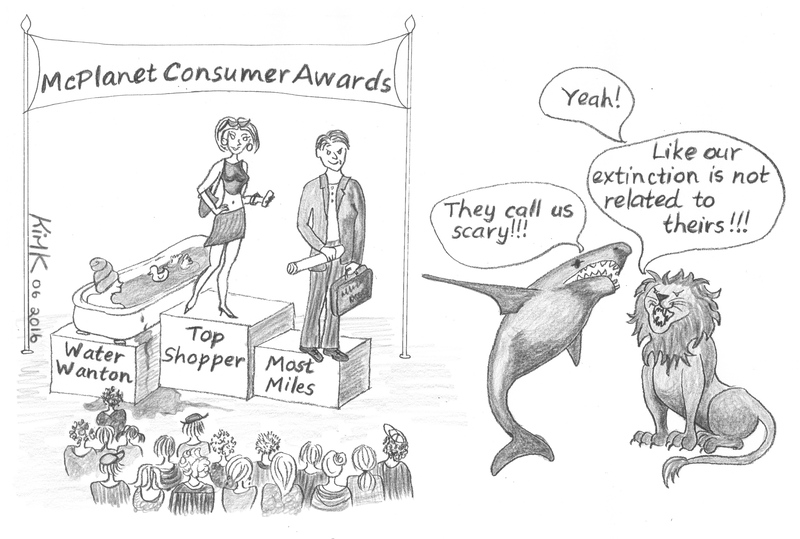 Mc Planet consumer awards cartoon. Home/Tag: Mc Planet consumer awards cartoon. World Environment day cartoon depicting unsustainable consumerism. Live as if every day is Earth Day for a viable, life supporting Earth every day into the future.